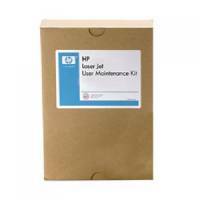 HP Laserjet 4250/4350 Fuser Kit RM1-1083 Pack of 1 Suitable for use with HP LaserJet 4250 and 4350 printers. 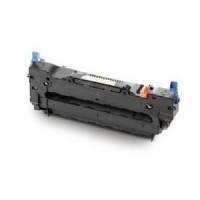 Will deliver reliable outstanding print quality. 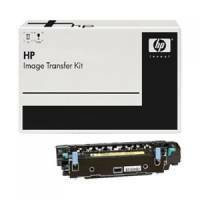 Simple to install and use without hassle. Highly durable and long lasting. Page yield: up to 20,000 pages. 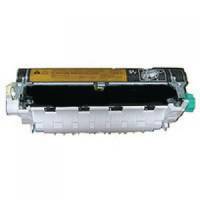 OEM: 81592. 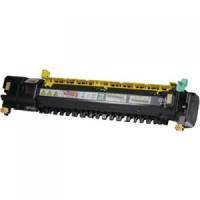 HP Laserjet 4700 Fuser Unit RM1-3146 Pack of 1 Suitable for use with HP LaserJet 4700 and 4700dn printers. 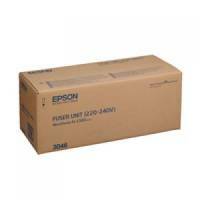 Will deliver reliable outstanding print quality. Simple to install and use without hassle. Highly durable and long-lasting. Page yield of up to 150,000. OEM: 81593. 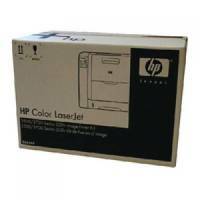 HP Colour Laserjet Toner Collection Unit CE254A Pack of 1 HP Color Laserjet Toner Collection Unit. Approximate page yield: 36,000. OEM: CE254A OEM: CE254A. 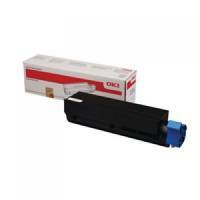 HP Colour Laserjet 5550 Fuser Unit Q3985A Pack of 1 Fuser unit to ensure optimum print conditions. 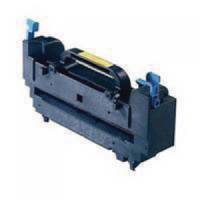 Securely applies toner to your page. Fits into your printer with ease. Gets results from the first use to the last. 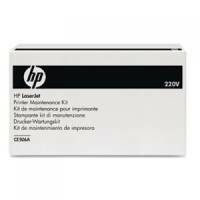 For use with HP Colour LaserJet 5500/5550. Page yield: 150,000. OEM: Q3985A. 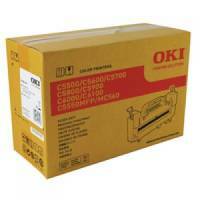 Oki C56/57/58/5900 Fuser Unit 43363203 Pack of 1 Oki fuser unit 43363203 for use with C5550 C5600 C5700 C5800 C5900 printers.